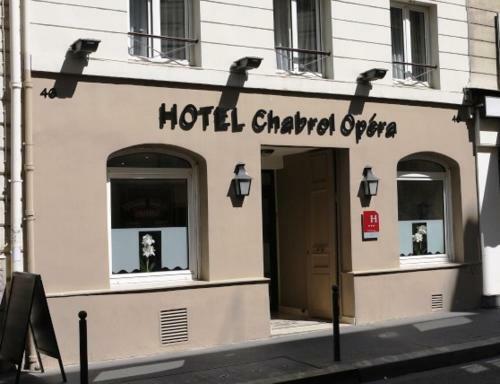 Hotel Chabrol Opera is located 450 metres from Gare du Nord and 550 metres from Gare de L’Est train stations. It is 1.5 km far from Sacre Coeur Basilica and Montmartre district. 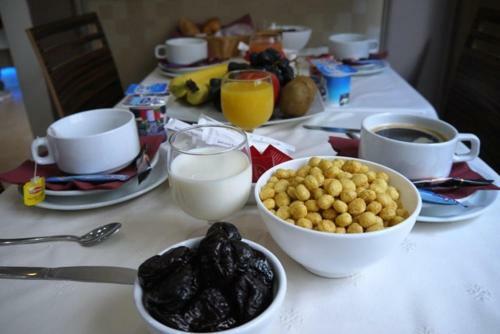 It offers en suite rooms and free WiFi. Poisonnière Metro Station is 150 metres away, providing direct access to the Opera and the Louvre Museum. The hotel is situated 1.8 from the Moulin Rouge. Rate: € 68.00 ... € 99.00; select dates below to get current rates. This room has a flat-screen TV with satellite channels and a bathroom with a bath or a shower. 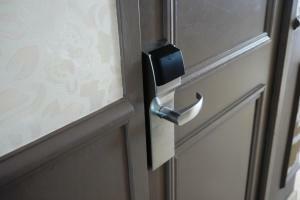 Some rooms of this type offer facilities for disabled guests. Rate: € 68.00 ... € 109.00; select dates below to get current rates. Rate: € 92.00 ... € 149.00; select dates below to get current rates. Rate: € 115.00 ... € 189.00; select dates below to get current rates.